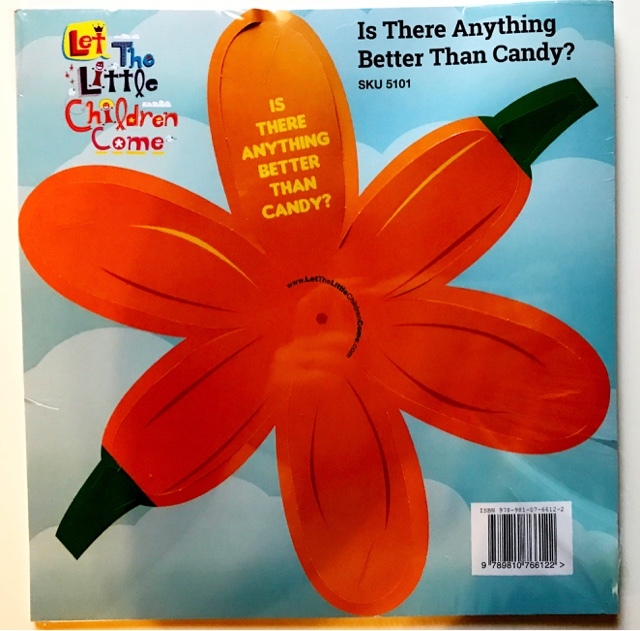 The following is a review of Is There Anything Better Than Candy? Box-Tract from Let The Little Children Come with the TOS Homeschool Review Crew. Some reviews are just all fun. We love these! We received a set of twenty Is There Anything Better Than Candy? 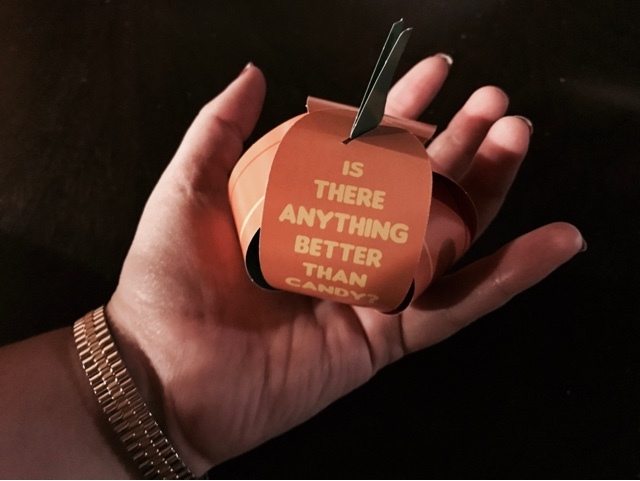 Box-Tracts from Let The Little Children Come. They arrived as flat, perforated printed sheets which also included easy-to-understand assembly instructions. 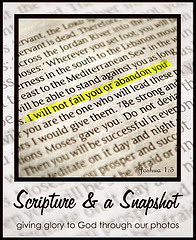 These little tracts are very easy to use. The pumpkin folds up like a puzzle, with the colorful panels to the inside, and the question on the outside. They ask the question, "Is there anything better than candy?" And the answer, of course there is-- being God's friend. When the pumpkin is unfolded and laid out, it looks like a colorful flower. Each panel is numbered, and answers the question step by step. "You can talk to Jesus about this right now. Dear Jesus, I know that I have sinned. I believe that you died on the cross to take the punishment for my sins. Please forgive all my sins. Come into my life and help me turn away from doing wrong. In Jesus' name I pray, Amen." 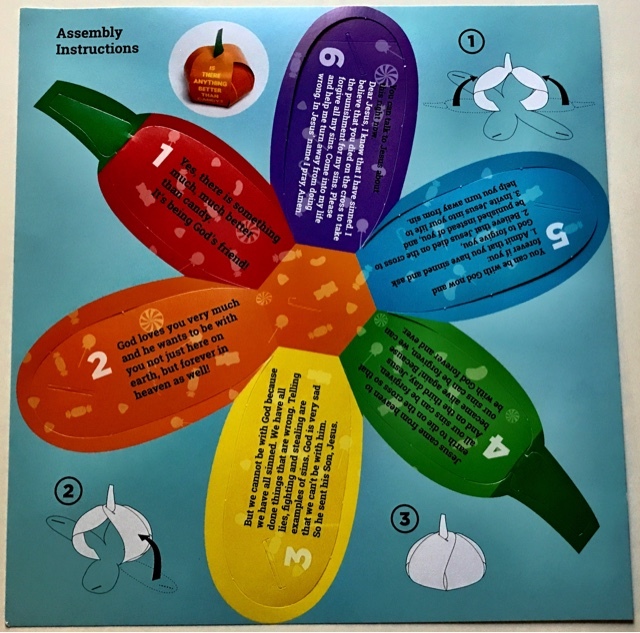 Picture instructions are included on each sheet. They are very simple to understand and follow. 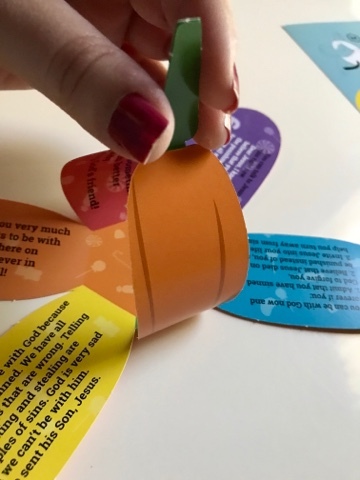 These tracts can be used by themselves; However, when they are folded into a pumpkin shape, the panels form a box which can be used to hold something small. 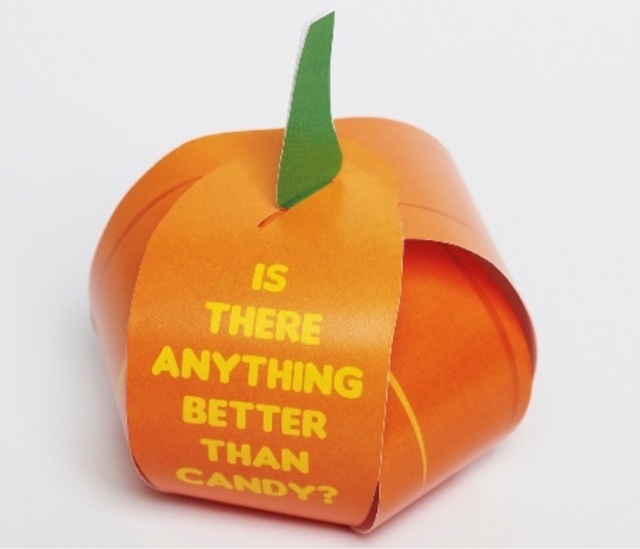 Candy, decorative erasers, stickers, or tiny toys could be hidden inside the paper pumpkin. Unfolded, these are about 9" across. When they are folded, they are about 3 1/2" across. The paper has a sort of reinforced laminated plastic coating. They are sturdy enough to hold up for reassembly over and over. Our church hosts a fall festival for kids each year. These would be a festive treat to bring to something like that. We come in contact with a lot of kids. Do all of the kids that you know actually know what is better than candy? 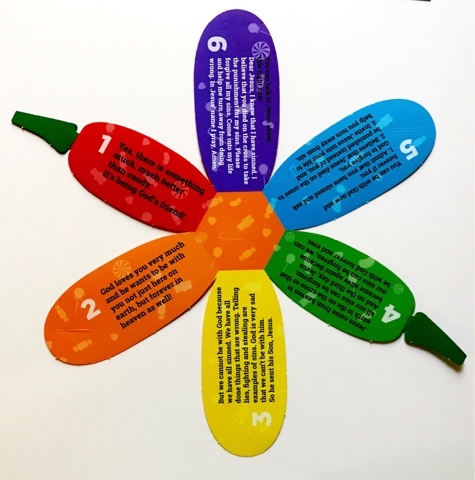 These tracts can be great conversation starters. Actually, they don't even have to be just for kids. The colorful and unique design is eye-catching for any age person. When my kids share music at our local nursing home, they sometimes take small gifts to the residents. These would be just right for sharing with them this fall.